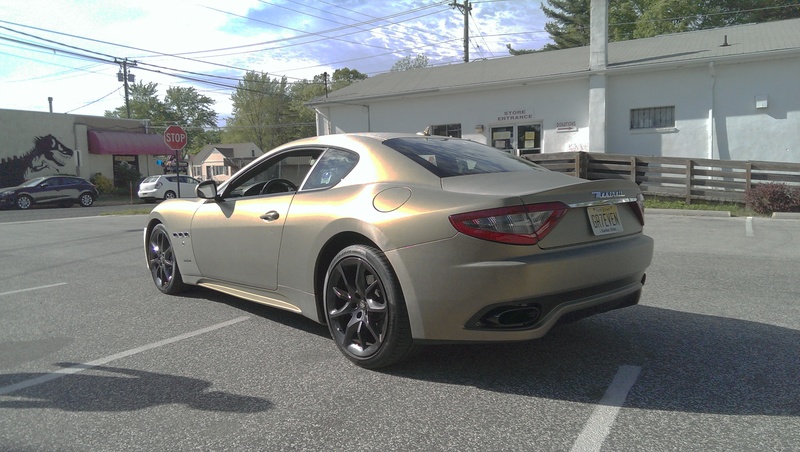 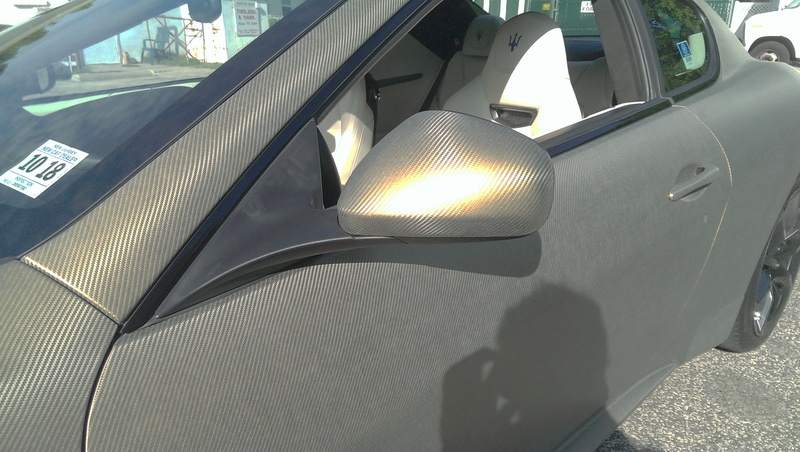 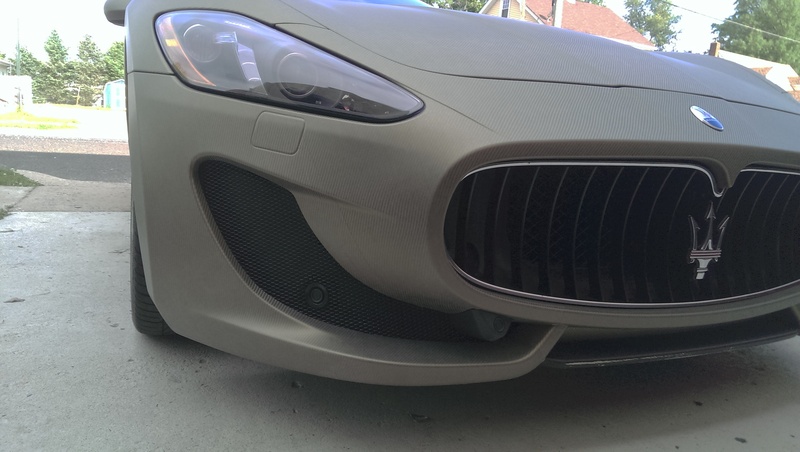 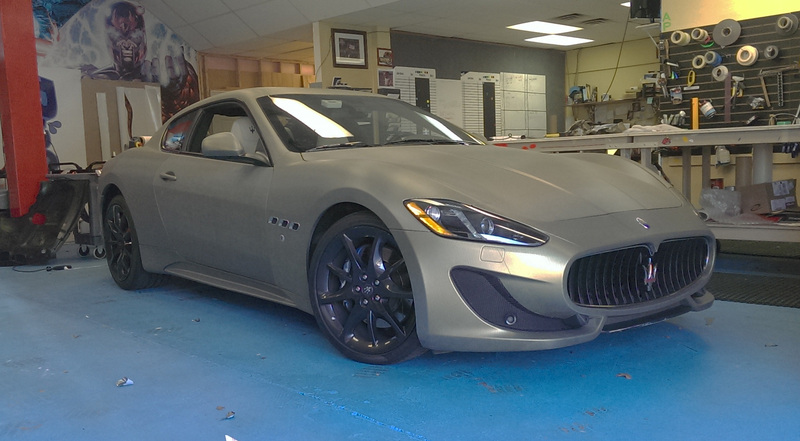 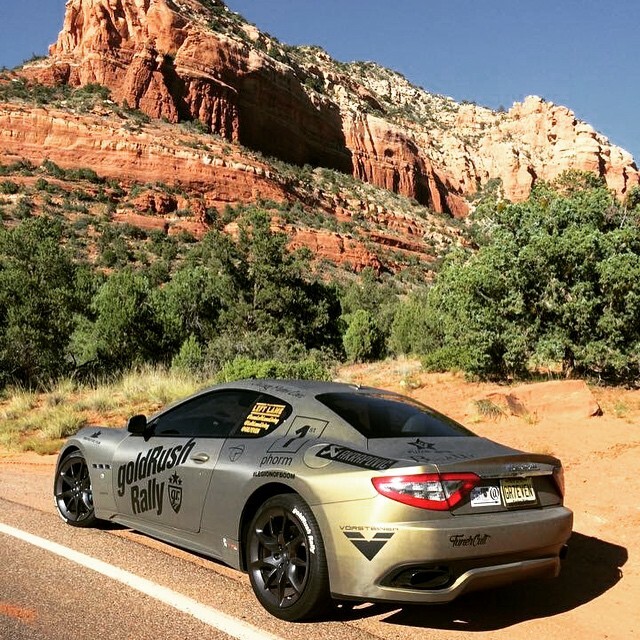 We had a blast working on this Maserati, one of our favorite jobs so far. 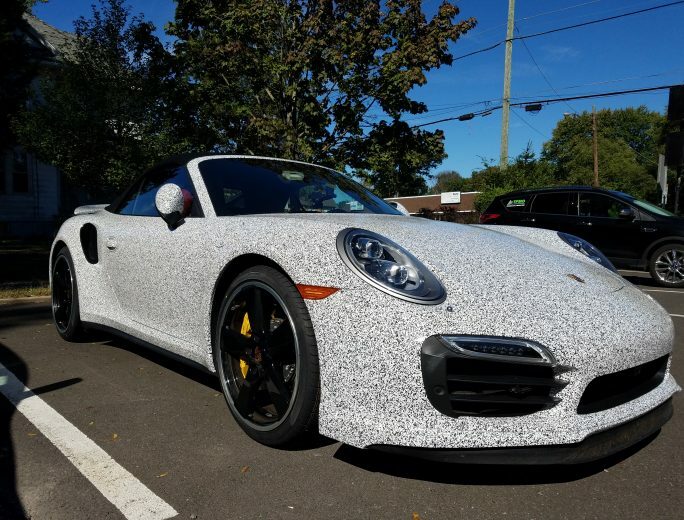 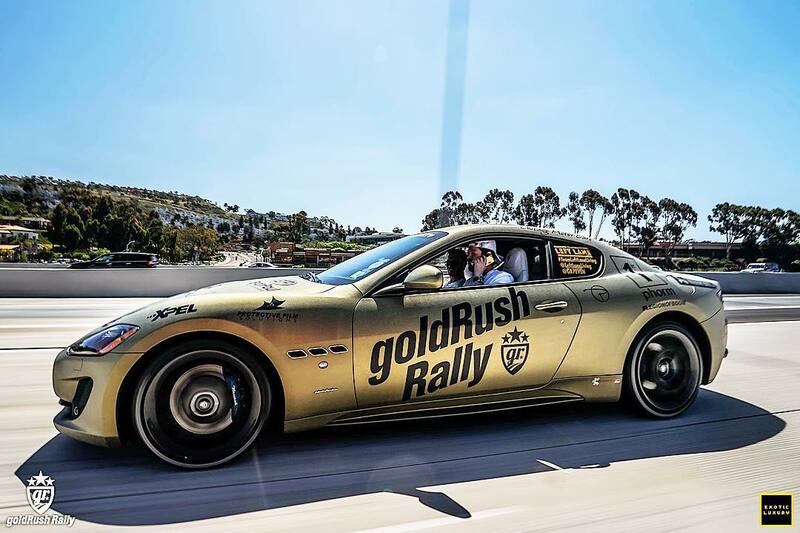 Another wrap done for the Gold Rush Cannonball run rally, last year. 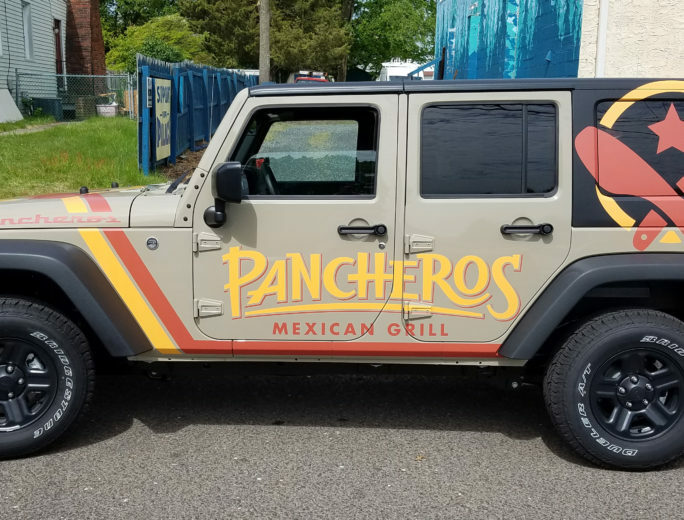 This was completed in a little under a week, it is still one of the prettiest wraps we have done at Walter’s Signs.